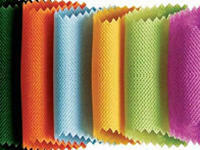 Our PP And HDPE Woven Fabric is the best solution to packaging needs of various industries. 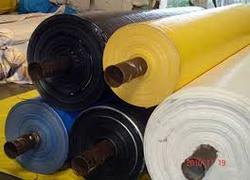 Known for their optimum strength, light weight and impeccable finish, our PP And HDPE Woven Fabric is used for packing finished products, agro products and other items. TYPE- Cotton 20's WIDTH- Standard 48''Can be modulated upto 60'' USE- Upholestry MINIMUM ORDER QUANTITY-200 mtrs COST-Rs 125/-subject to revision upto 20% based on yarn count.